Ladies! 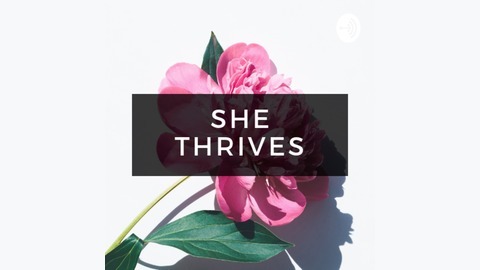 This podcast is designed with you in mind. Want to grow closer to the Lord while also getting practical life advice and much needed community? I do too! This podcast is dedicated to being your personal best friend. We are here to thrive together. 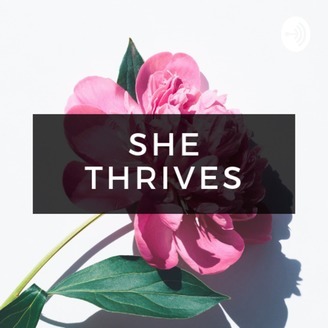 When she thrives, we all thrive!